Let’s face it–we all get off track sometimes when it comes to budgeting and managing our money wisely! Whether it be overspending on a vacation or little bad habits that add up over time, sometimes we just need to hit the reset button! 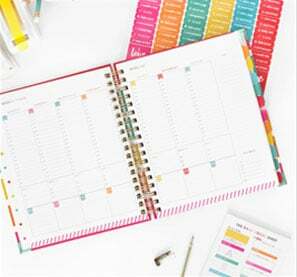 If you’ve ever made it to the end of the month and wondered where all your money actually went, a month of no-spending might just be the perfect way to reset your spending habits. Of course, going it alone can seem downright scary. Luckily you don’t have to. 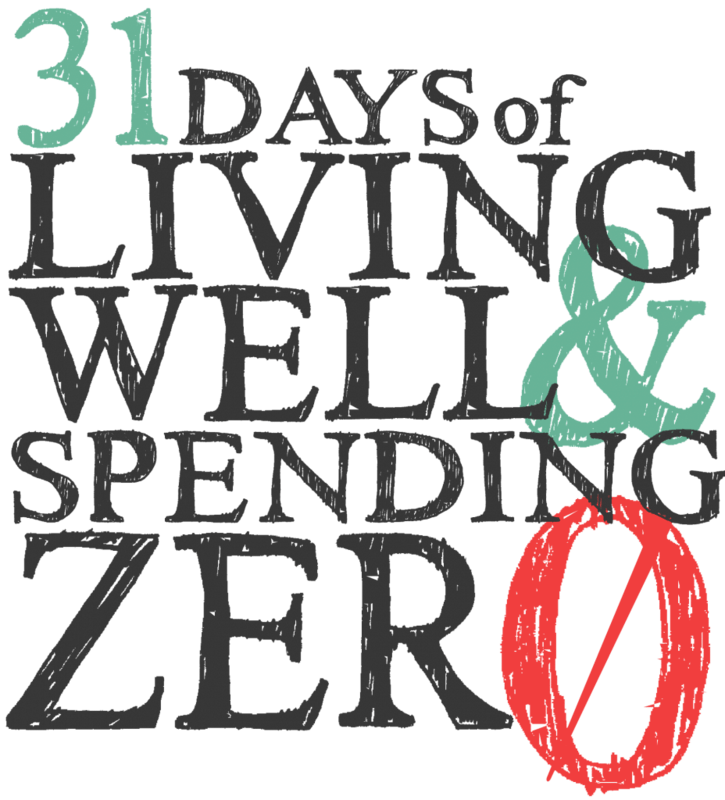 Over the past four years, more than 100,000 LWSL readers have taken our 31 Days of Living Well & Spending Zero challenge (many of them more than once), with incredible results. Thank you so much for this challenge!! We didn’t do every activity because we work full time. However, we did save $2000.00! We also sold some things that we had wanted to sell and cleaned our garage which is huge for us. My husband and I used to eat out almost every night. In addition to eating out we still always bought groceries as well. It seems like we always intend to eat at home, but then never do. We plan to continue using what we have until it’s gone. In addition to saving so much money we both feel better in general. We had already planned a trip to New Orleans to celebrate our friends birthday, but thanks to the challenge we paid cash for the entire trip!! You have been such an inspiration to us. I look forward to future challenges! !” – Becky P.
I wanted to send you a quick message to say how fantastic your 31 day zero spending challenge was. By cooking at home everyday, resisting the urge to shop and only buying essentials at the grocery store (using coupons of course) I saved over $1200. I have been wanting to save money to help with my wedding and honeymoon next year. This past month actually enabled me to buy my wedding dress with cash. Its a relief to say I won’t be seeing a dent in my bank account after the purchase of a wedding dress! Your writing style kept me engaged and inspired! 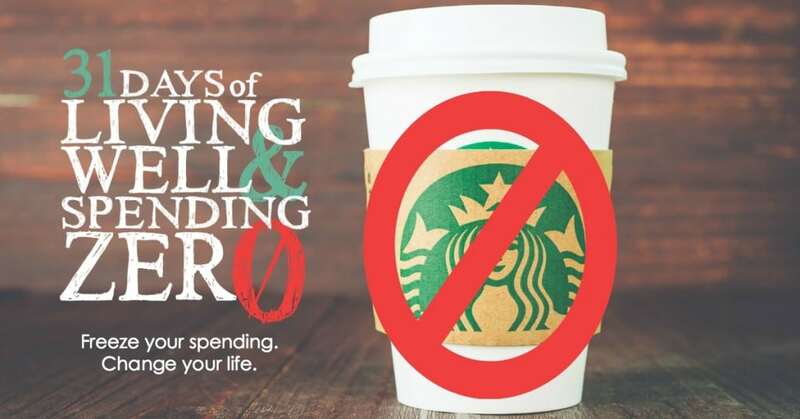 I have recommended this to so many people, and look forward to the next spending zero challenge. I have inspired friends and co-workers to spend less or zero and truly feel I have some great tips on moving forward to continue saving. Thank you! 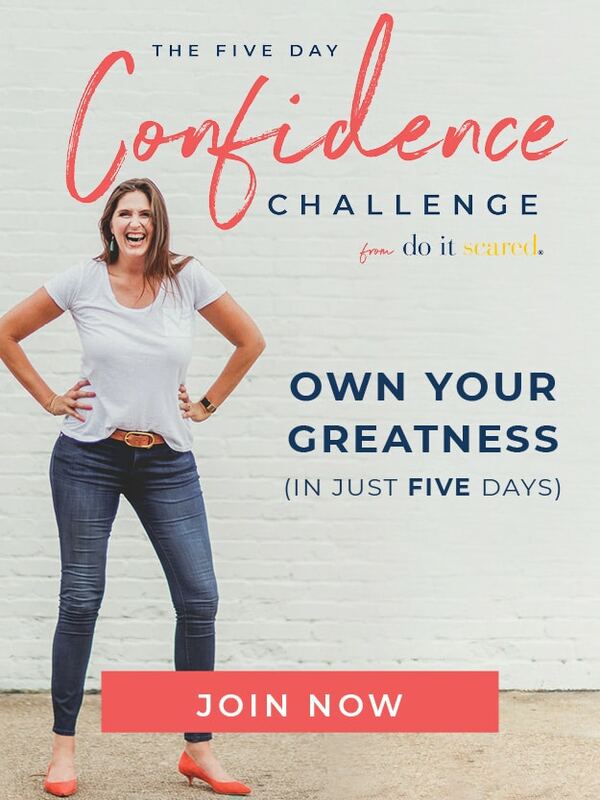 Great challenge!” -Kayley S.
Believe me, I know all too well how stressful it can be to feel like your budget is spinning out of control, and I’ve learned that sometimes hitting the reset button through a month of no-spending is the only way to get a handle on things once again. 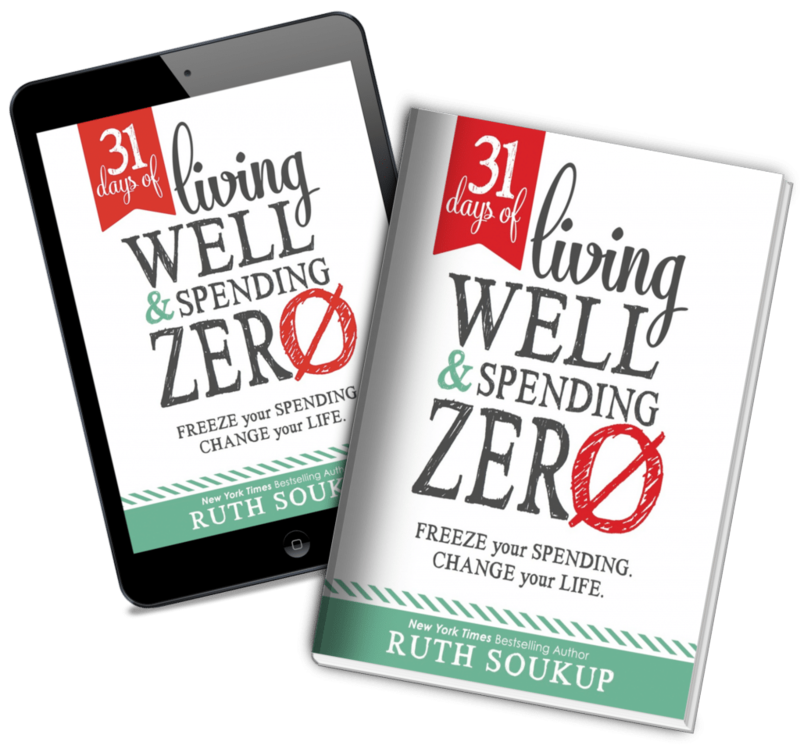 Over the course of thirty-one simple but powerful daily assignments, this 31 Days of Living Well & Spending Zero challenge will empower and inspire you to get your finances back on track.